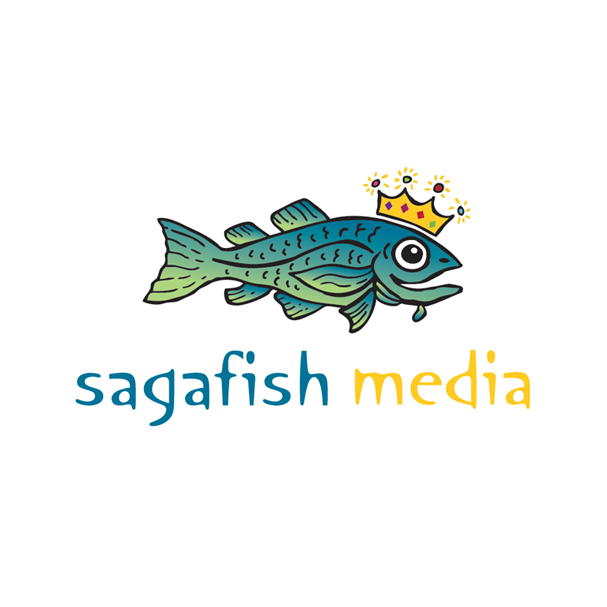 Sagafish Media is a Yukon–based production company. Our first documentary, Journeys to Adaka, will be broadcast on Knowledge Network. Our second documentary, Aurora Love, is in post and available for sales and distribution.